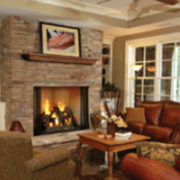 Dramatically cozy. 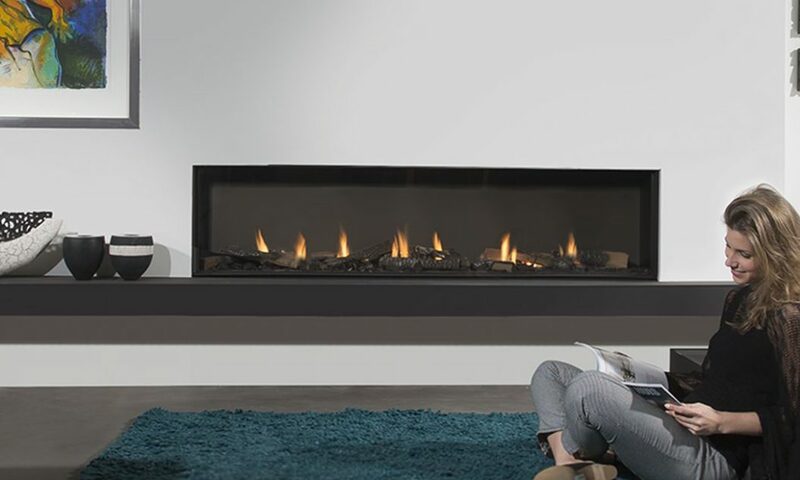 Whether you’re looking to turn heads or simply turn in with a good book the Modore 185, at a breathtaking 6 feet wide, is the perfect focal point for your space. 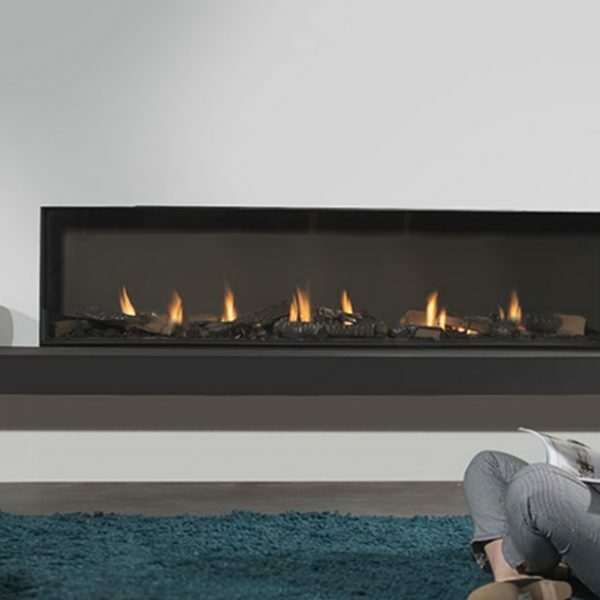 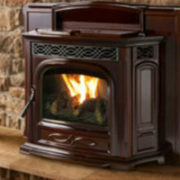 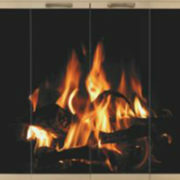 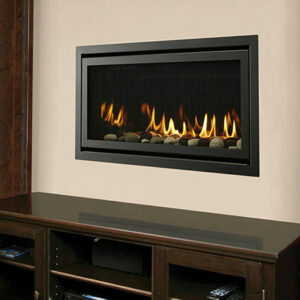 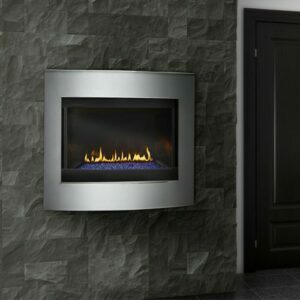 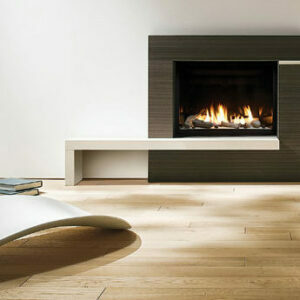 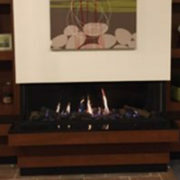 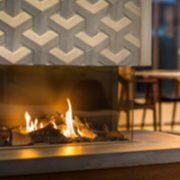 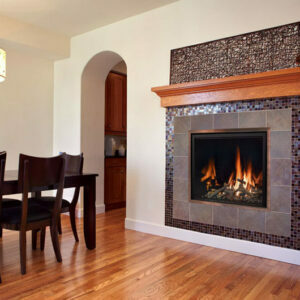 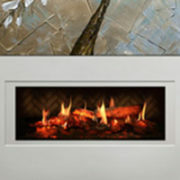 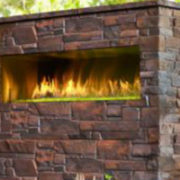 Element4 fireplaces feature unique Fire Media options, which sit directly in the flames. 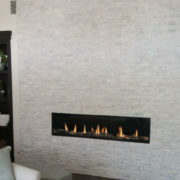 Choose between log set, fire glass, white Carrara pebbles, grey stones or our new Landscapes Series of pre-curated media mixes.